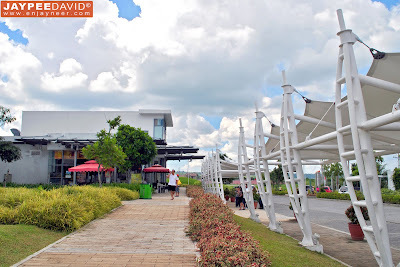 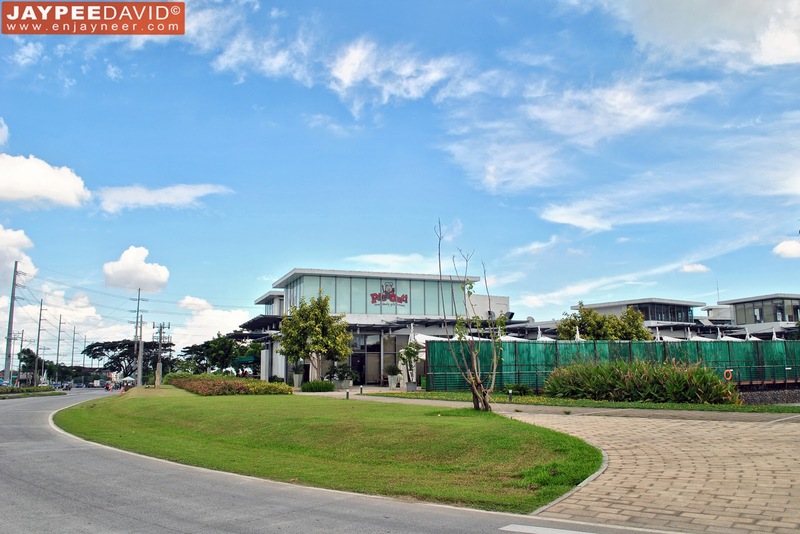 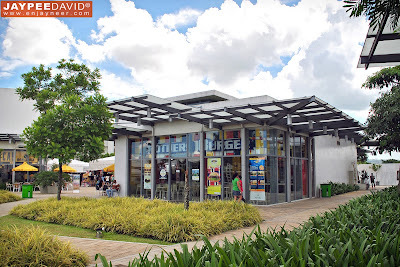 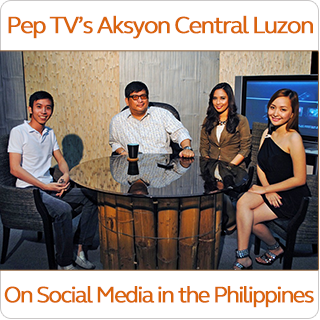 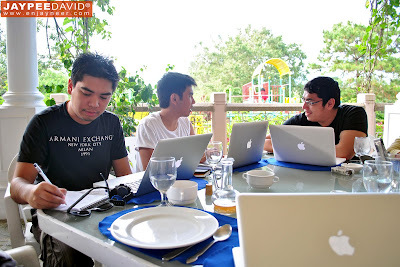 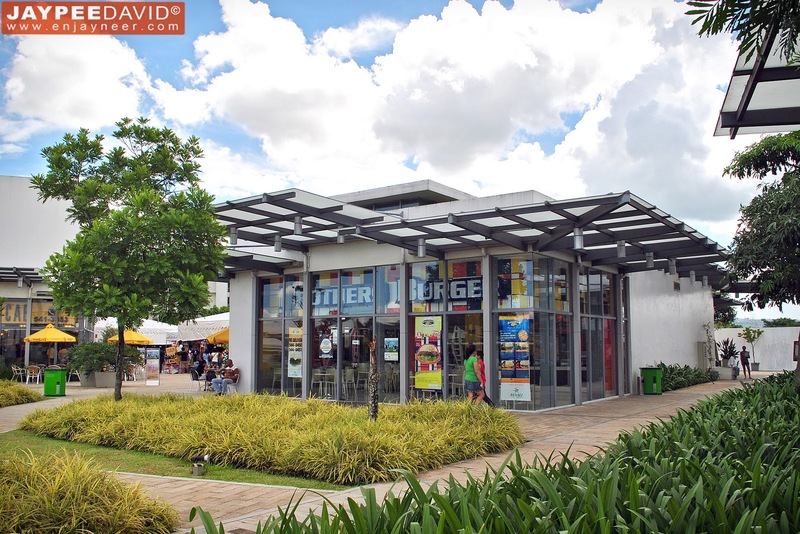 When visiting Laguna, I'm sure you've heard of this popular place called Nuvali in Sta. 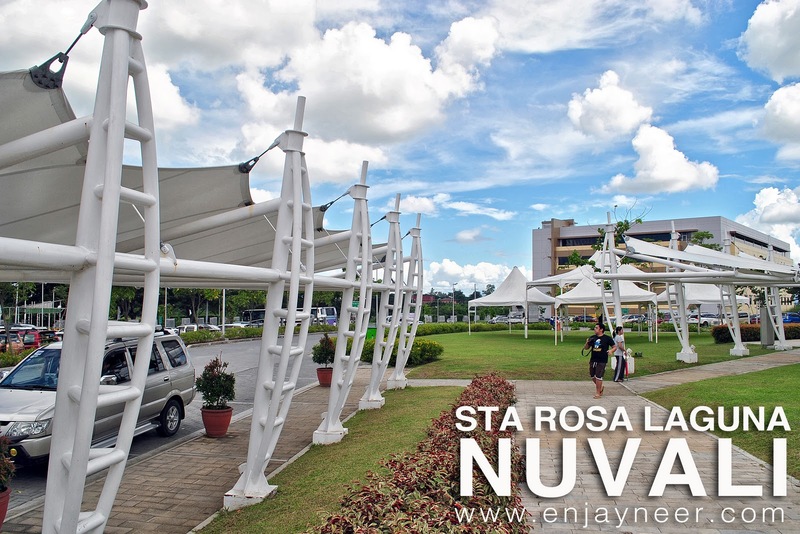 Rosa, developed by the Ayala Land, Inc. 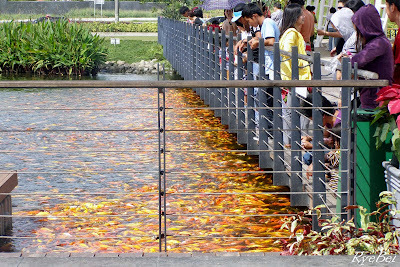 The first thing that comes to my mind whenever I hear Nuvali are the Koi fishes! Yes, it has this man-made pond and it has hundreds of hungry koi fishes (see photo below) and you get to feed them. 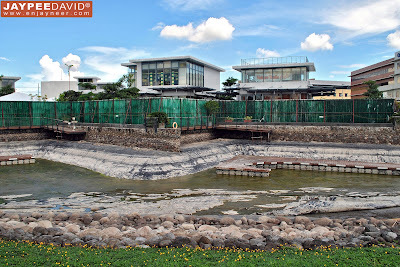 And no, I haven't seen them face to face yet-- sad to say, when I went there for the first time last month, the pond is under renovation and it's all drained up, so no koi fishes for me. 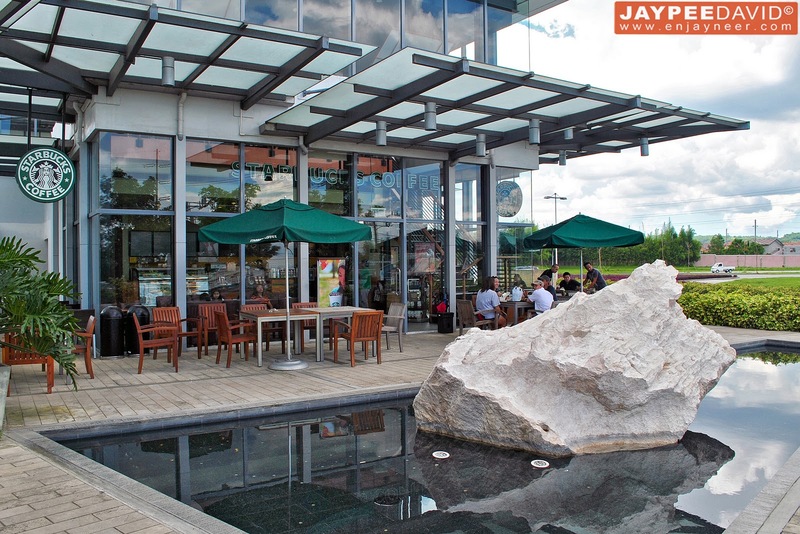 Well, I can always go back as soon as the renovation is done. 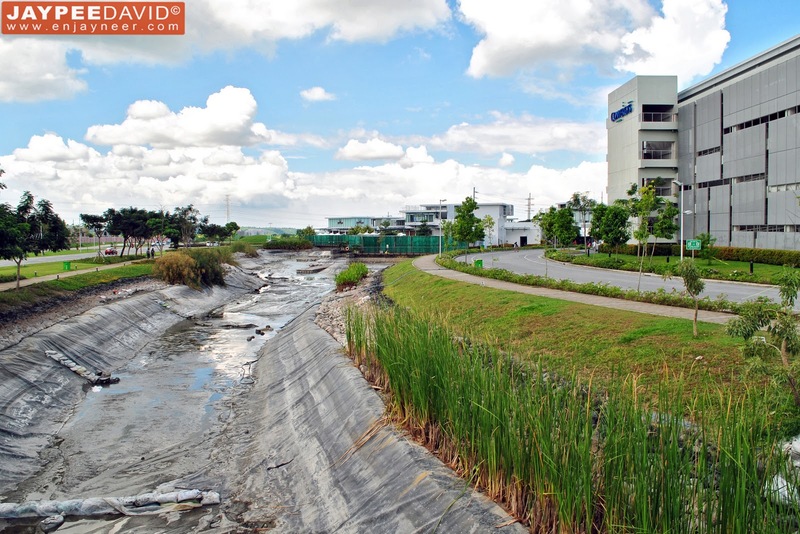 What I like about Nuvali, just like any other Ayala Land projects, is that it is filled with greenery, thus the free access to fresh air and nature. 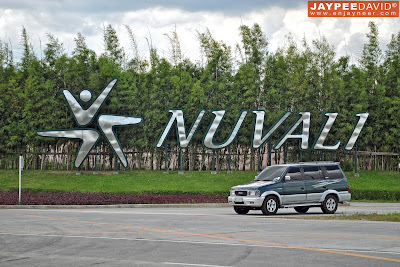 Nuvali Evoliving as what they call it, combines family, recreation and work all in one community centered to preserving and caring for the environment to make sure there will be more left for the next generation. 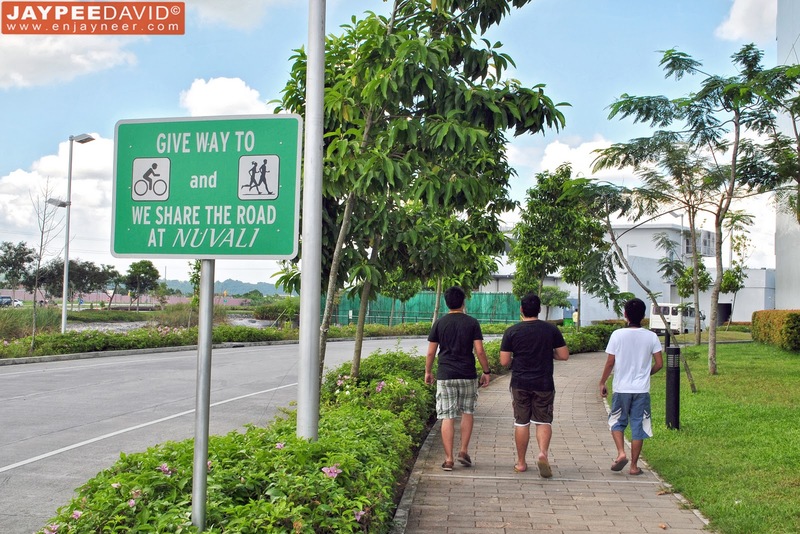 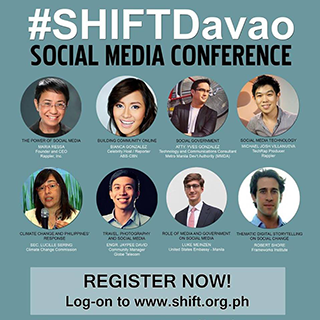 I guess we should put more like this all over the Philippines, don't you guys think? Here's what's supposed to be on the man-made pond- KOIS!! But nada for me!